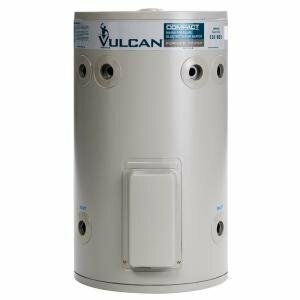 Crownplumbing Specialists has Vulcan electric hot water systems, and Vulcan gas hot water systems available for purchase. 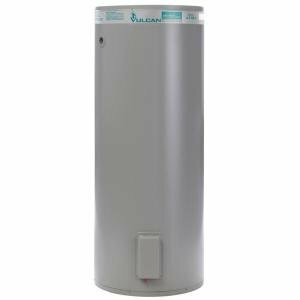 Supply and Install Vulcan 50 litre hot water heater in existing location. Supply and Install Vulcan 80 litre 3.6kW hot water heater in existing location. Supply and Install Vulcan 125 litre hot water heater in existing location. Supply and Install Vulcan 160 litre hot water heater in existing location. Supply and Install Vulcan 250 litre hot water heater in existing location. Supply and Install Vulcan 315 litre hot water heater in existing location. Supply and Install Vulcan 315 litre twin element hot water heater in existing location. Supply and Install Vulcan 400 litre hot water heater in existing location. Supply and Install Vulcan 400 litre twin element hot water heater in existing location. Supply and install external Vulcan Freeloader 135 litre 4 star gas efficiency hot water heater in existing location. Supply and install external Vulcan Freeloader 170 litre 4 star gas efficiency hot water heater in existing location.